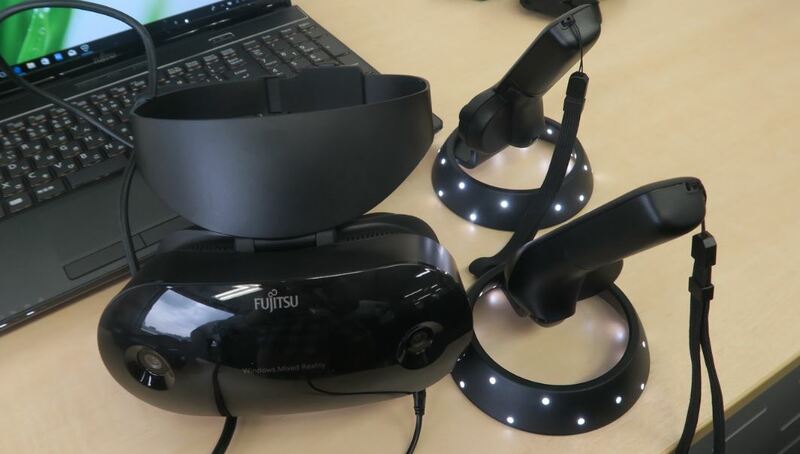 At the 11th hour, Fujitsu has jumped into the Windows Mixed Reality party with their own headset, which seemingly at present lacks a name beyond the generic Fujitsu Win MR headset. 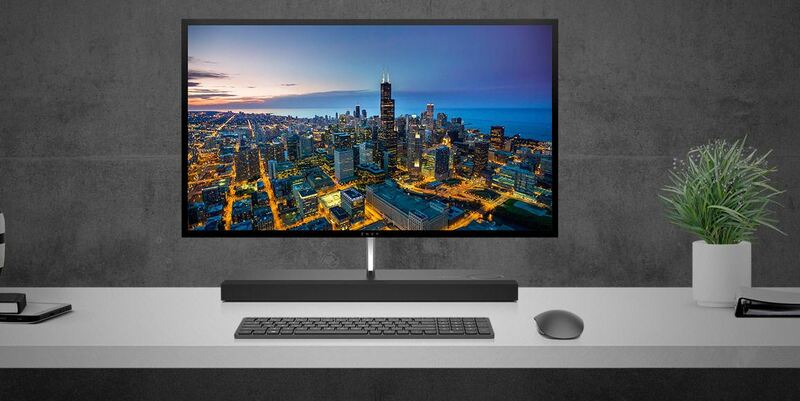 Like the name, the specs are also generic, with the usual dual-1440 × 1440 LCD panels with 90 hz refresh rate, flip-up visor and 95 degrees plus field of view. The headset also comes bundled with a standard controller. Fujitsu does, however, make a lot about the design of the device, saying the all-black “calm” styling suites Japanese tastes and homes better than the somewhat intimidating foreign designs. 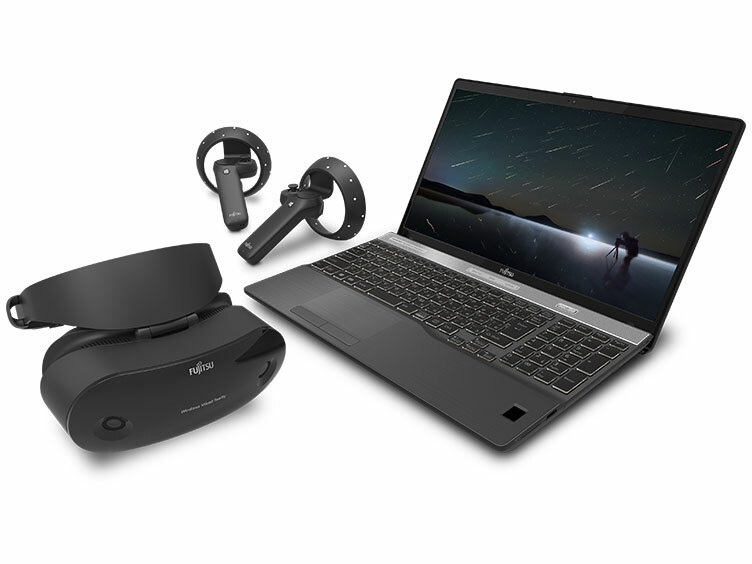 What is more interesting, however, and in what I think will become a pattern, Fujitsu bundled the announcement of the headset with that of a laptop powerful enough to drive the device in Windows Mixed Reality Ultra mode. 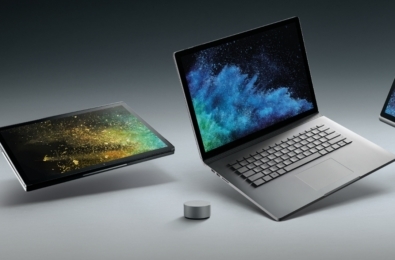 The Fujitsu FMV LIFEBOOK AH-MR / B3 features a 15.6 inch HD LCD screen and is powered by an Intel Core i7-8550U CPU and presumably has a dedicated GPU in there somewhere. 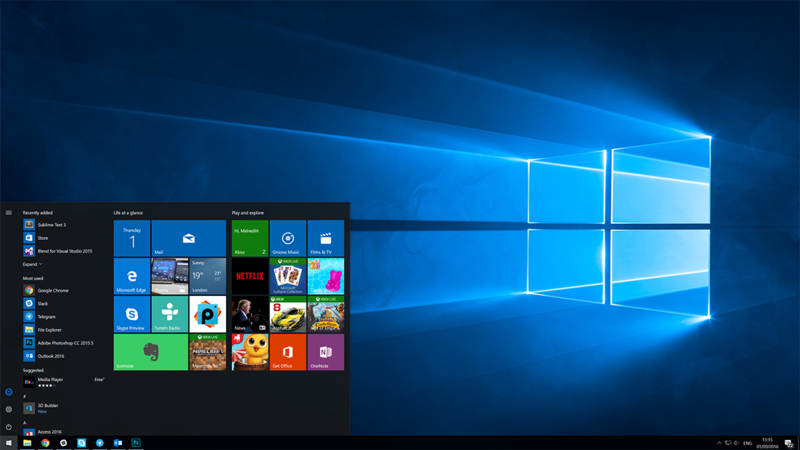 The PC comes bundled with the “CyberLink Power Media Player MR for FUJITSU” which supports 360-degree video from YouTube amongst other sources. Fujitsu will sell the bundle at a discount, with the headset and controller on its own selling for 50,000 yen ($445), hitting the market in late November and the laptop priced at 240,000 yen (around $2140), hitting shelves on December 14th. Thanks Daniel S for the heads up.